Help raise awareness about the importance of sustaining and improving our coastal resources! Carlsbad Beach Fest™ brings together the community for a fun-filled annual celebration of coastal environmental stewardship, education, and public outreach at Tamarack State Beach in beautiful Carlsbad, California. 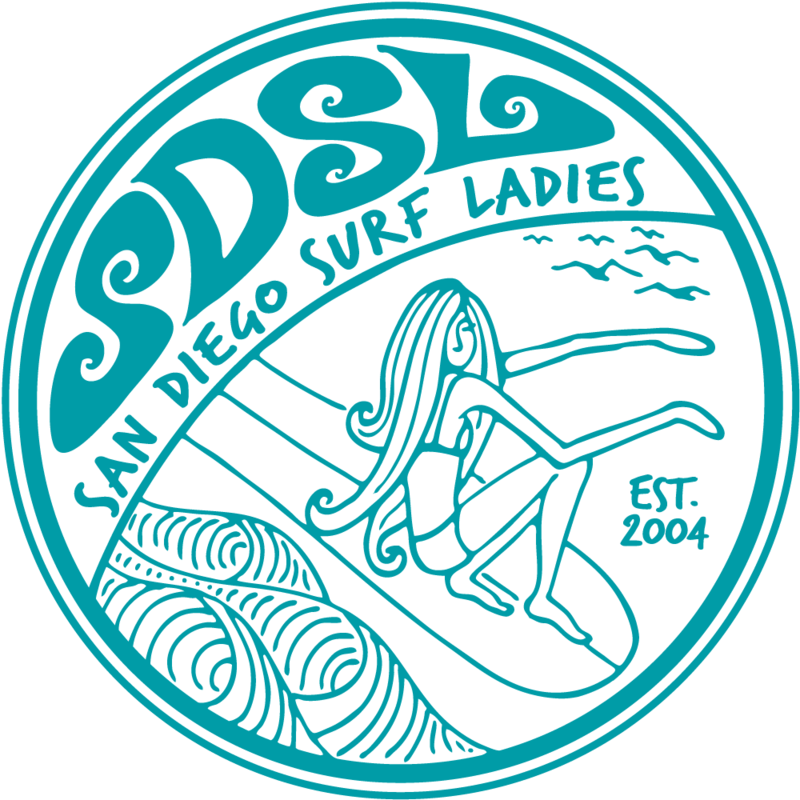 It is recognized as one of Carlsbad’s most important events of the year! More than 10,000 people attended last year’s event and we are hoping for an even bigger turnout this year! Free Kids 1-Mile Fun Run, live music, green product vendors, kite-flying, sand-sculpting, surfing, a massive beach cleanup, Hands Across the Beach, and much more. Bring your beach chair and spend the day! Zumba Dance Fitness on the sand! Online and Mail-In registration for sporting events is available. Register here! Your registration fee is 100% tax-deductible and supports the sustainability of Carlsbad Beach Fest and the local conservation and education efforts of the California Beach Foundation Inc. (CalBeach). CalBeach is a registered California non-profit dedicated to funding and coordinating coastal projects that preserve and provide for clean beaches and water ways, public accessibility, environmental stewardship and education. Carlsbad Beach Fest™ is supported by hundreds of volunteers! Interested in giving back to your community, making some great network connections, and looking for an excuse to spend more time at the beach? Click here and sign up! Or become a Carlsbad Beach Fest™ Sponsor or Exhibitor and benefit your business and your community with a tax-deductible donation!